The Gladys Porter Zoo has been delighting South Texas residents since the early 1970s. With a dedication to the preservation of nature through education, conservation, and research, the Gladys Porter Zoo sees an average of 500,000 visitors per year. Gladys Porter Zoo is a regular field trip destination for schools across Brownsville, TX. They wanted to find a way to really connect and engage with visiting students and get them involved in all parts of the zoo. Administrators also wanted something to help make their presentations and meetings more powerful. Having a device that let them present materials and information during training classes and board meetings would help make Gladys Porter Zoo more efficient and effective. After looking at options with and without touch, Gladys Porter Zoo selected Newlines TRUTOUCH 80 interactive display for their offices. 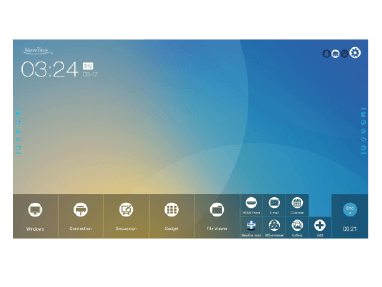 With 10 points of touch, multiple students could interact directly with the touchscreen at the same time. The TRUTOUCH has a backlit LED screen that produces industry-leading brightness to bring presentations and programs to life, no matter the audience. 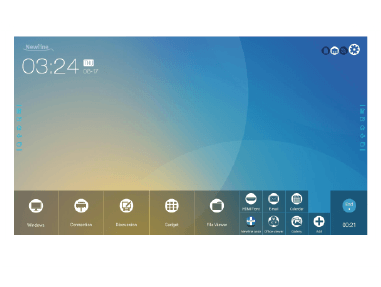 With TRUTOUCHs focus on being easy-to-use, anyone can walk right up to the display and start interacting. Communication and collaboration increased with the use of the TRUTOUCH interactive display. Gladys Porter Zoo successfully integrated TRUTOUCH into their summer programs and several interactive education programs that are more fun on the big display. Training classes for new recruits and regular board meetings were more engaging. 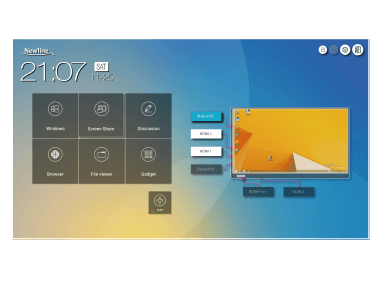 TRUTOUCH allowed for clearer and more effective communication with its ability to annotate over presentations, programs, and anything on the screen itself.